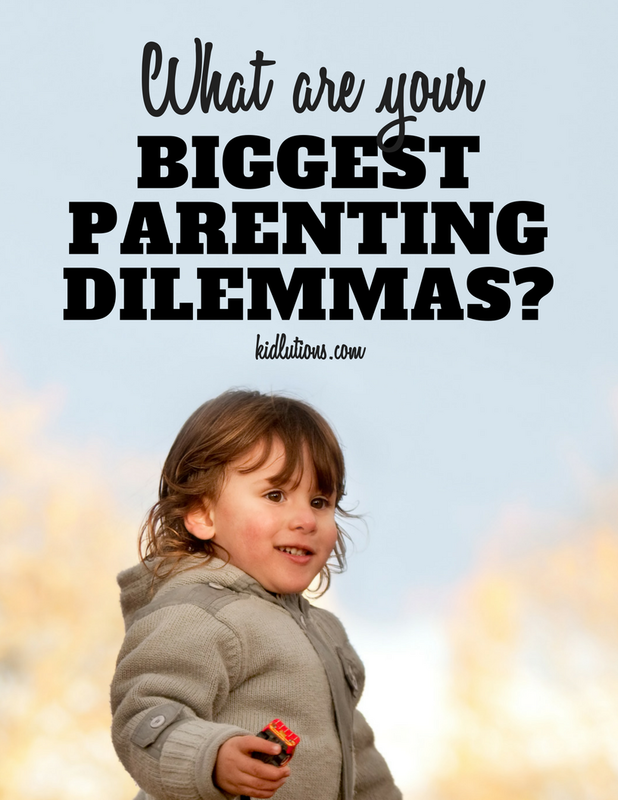 Most of us can relate to the idea of being stuck in "Faulty Parent Thinking". We have all been a victim of it from time to time. If you are still stuck there, don't worry. You are not alone. 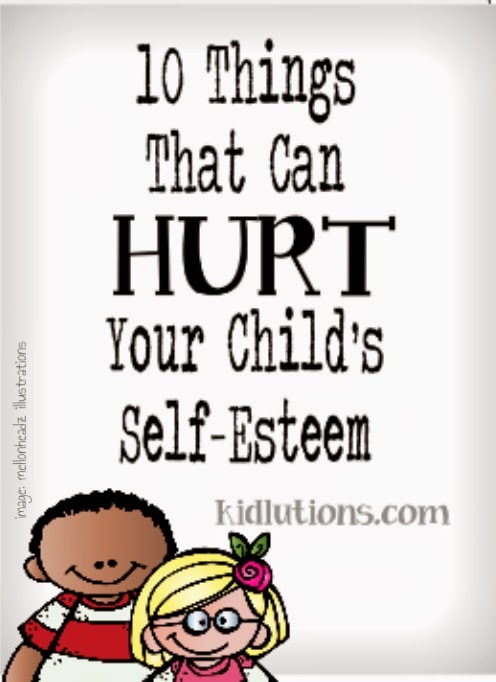 You are not the first parent who's had "Faulty Parent Thinking", nor will you be the last. The good news is, we can change it all up. It's as simple, and as difficult as, changing our thoughts. 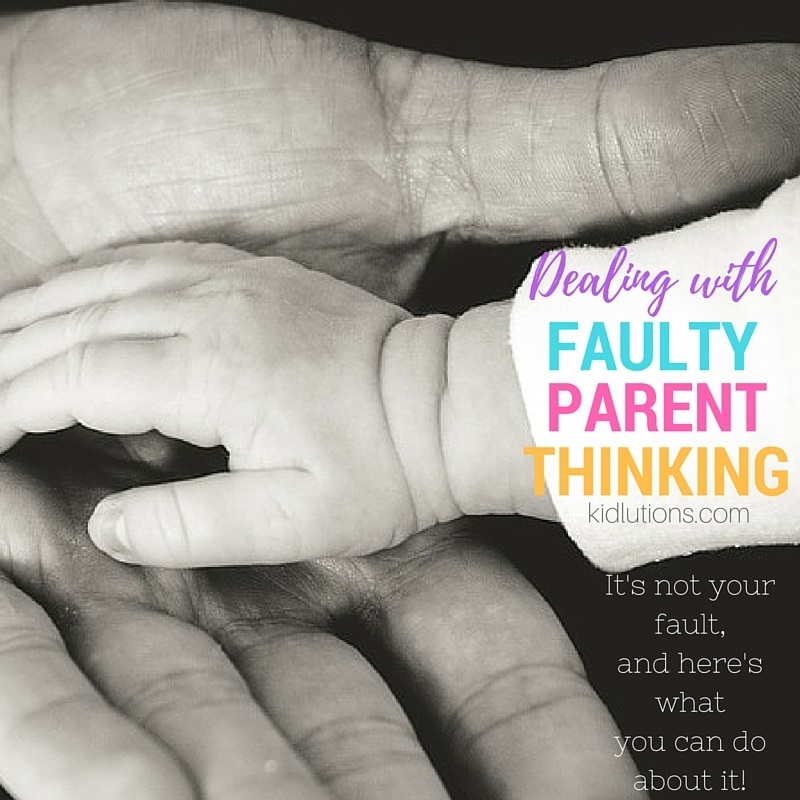 "Faulty Parent Thinking" is not your fault. 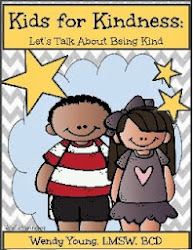 It's long been ingrained in most of us that behavioral issues are willful and that children need to be "stopped" from engaging in "misbehavior". This is what leads to "Faulty Parent Thinking" in the first place. It's how our society has operated for years and years...and the problem is, it's backfired. 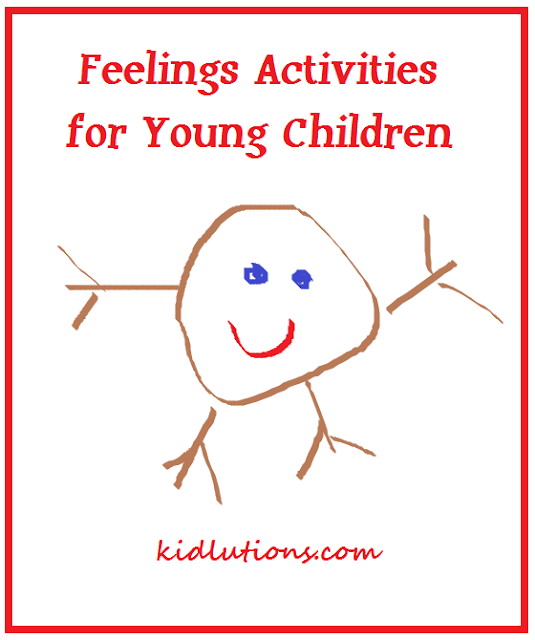 We become punitive and angry and it's engaged the child's defensive brain (as well as ours). We lock horns and ultimately end up doling out consequences that never seem to work because we do it again and again. With very limited results. 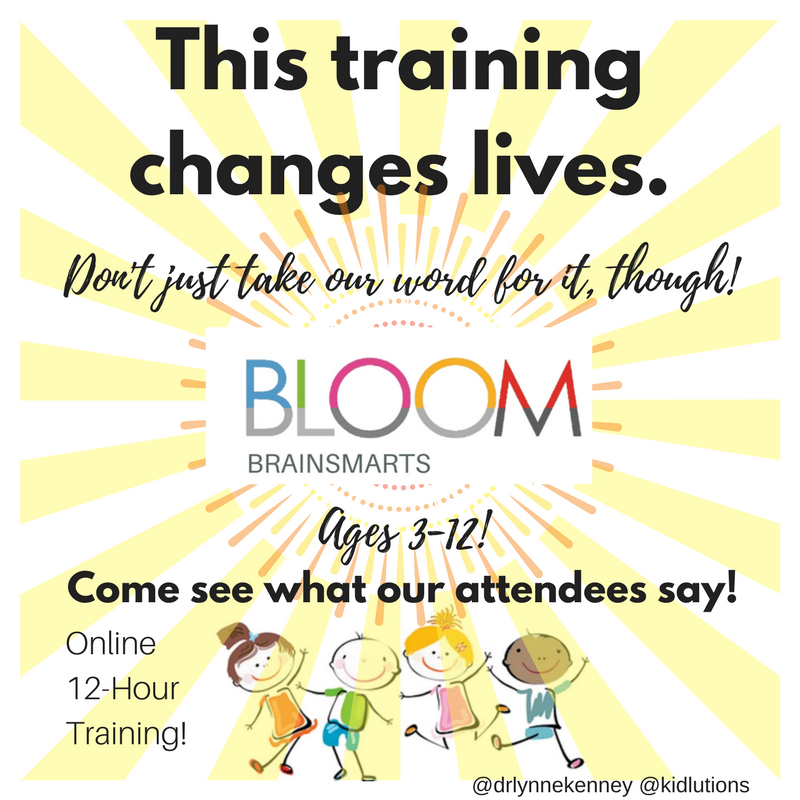 Now, neuroscience shows us what works best and Dr. Lynne Kenney and I put it all in BLOOM. Willful Disobedience or Something Else? 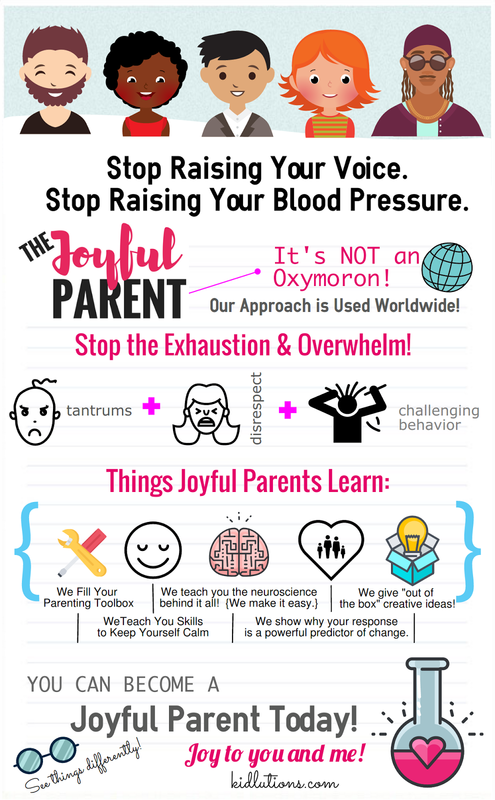 When we are stuck in the idea that our children are misbehaving, being willfully disobedient and going out of their way to make our day miserable, we are stuck in "Faulty Parent Thinking". Basically, our children are doing the very best they can every single day, just as we are. Kids have bad days, too. Even though they may know the difference of wrong and right, because you've told them a hundred times, they simply may not be up to the task that day. 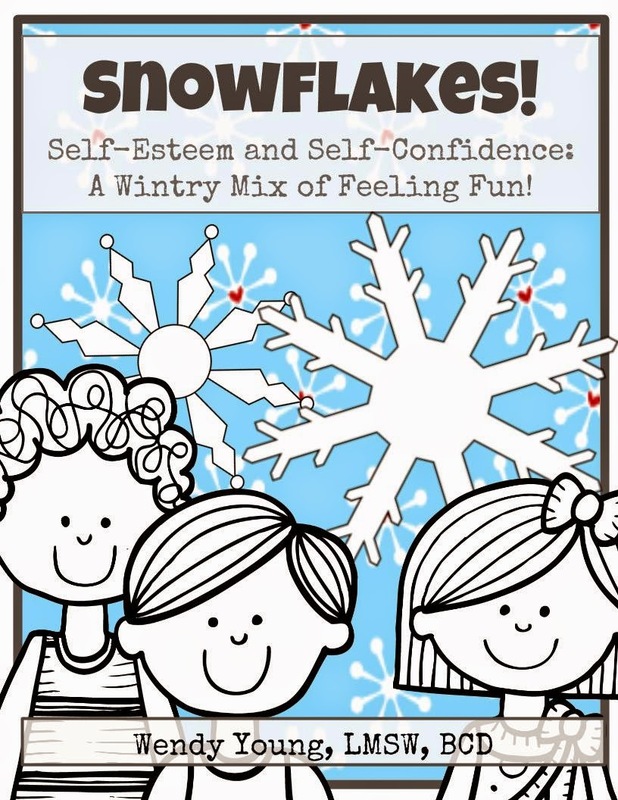 When we change how we think about misbehavior, instead of seeing it as willful disobedience and look at it instead as a skill deficit, we are able to respond in much more effective ways to change that behavior more quickly and have it last a lot longer. 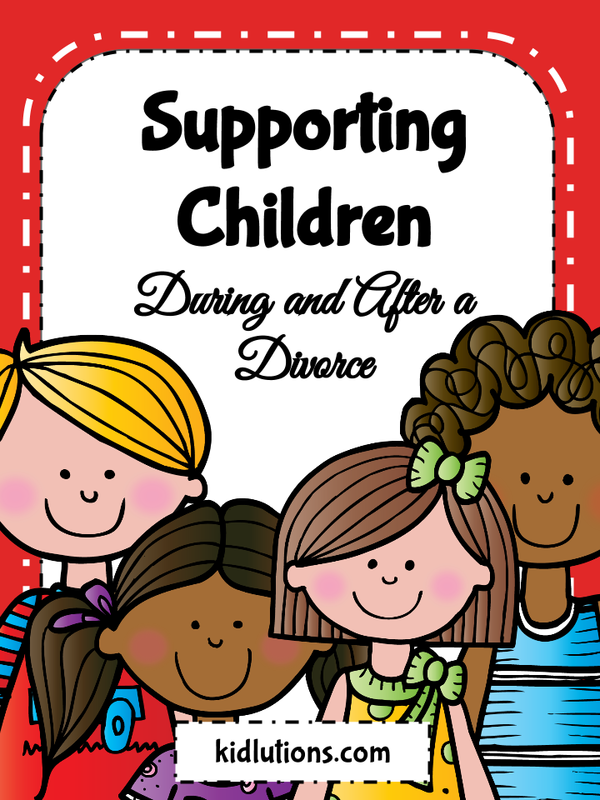 To get you started on switching up that Faulty Parent Thinking, I've provided a few links down below that can help you get back on track and get you back to being the best person you can be and, therefore, the best parent you can be. 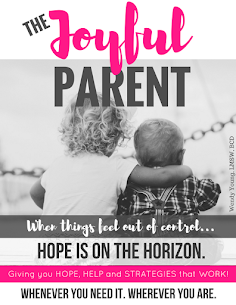 If you've lost your joy, if you've lost your happiness, if you've lost your zen and you've lost your zest for life through the parenting process because things are not quite the way you thought they were going to be, there's hope. There's always, always hope. 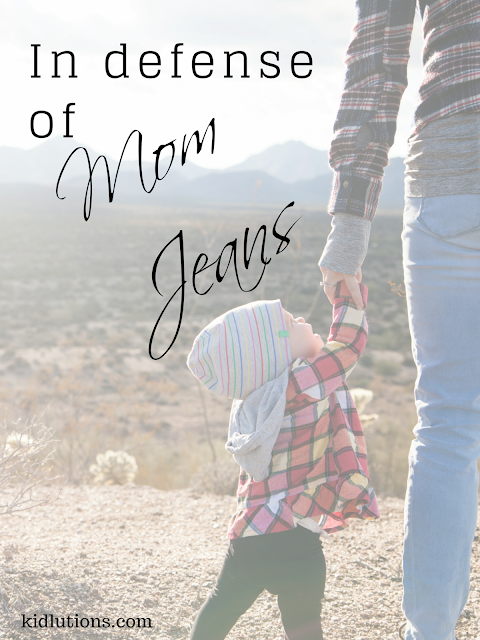 And we've got lots of resources on the blog that can help get you back on track. Start with the ones below and see how those work for you. 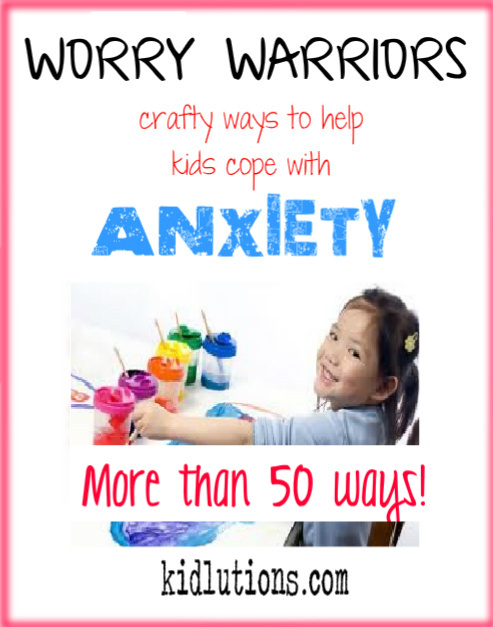 How to Keep Your Cool So Your Child Can, Too! We'd love to hear how things are going at your house this summer! 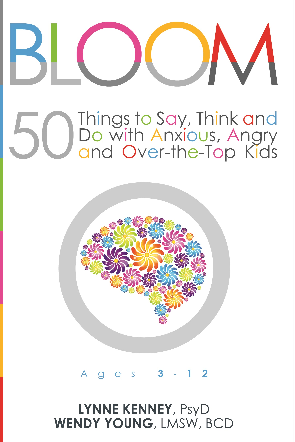 Wendy Young, LMSW, BCD, is the founder of Kidlutions and co-author of BLOOM: 50 Things to Say, Think and Do with Anxious, Angry and Over-the-Top Kids. 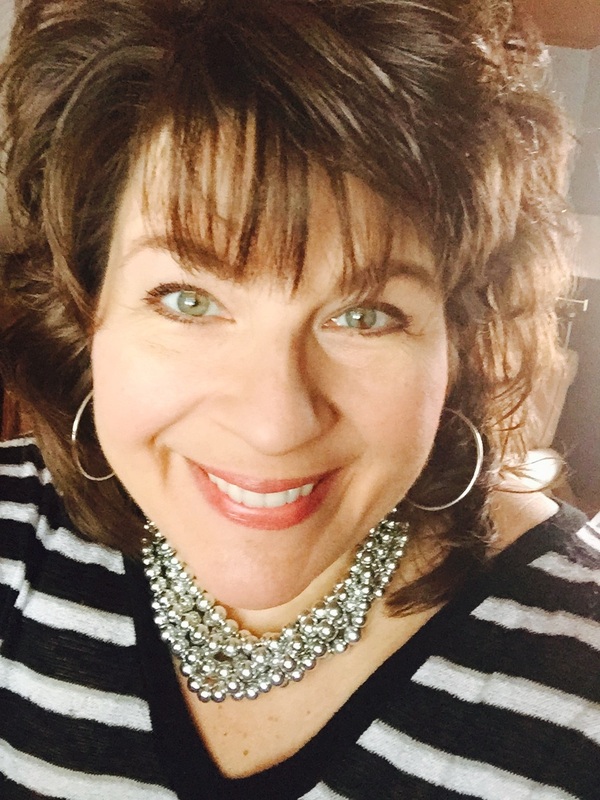 She is the creator of numerous workbooks and resources to help from the preschool through the teen years. 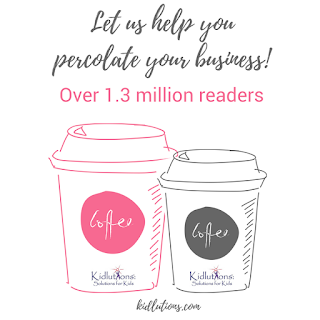 Follow her on Pinterest, Instagram, Twitter and Facebook! She'd love to see your smiling face there! 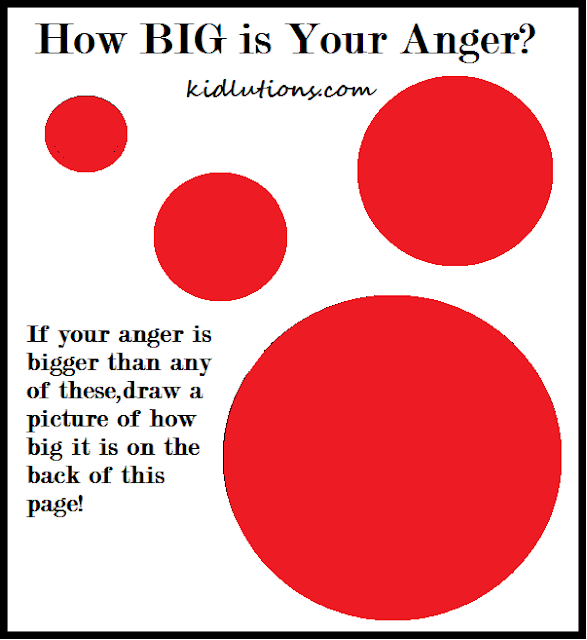 How BIG is Your Child's Anger? 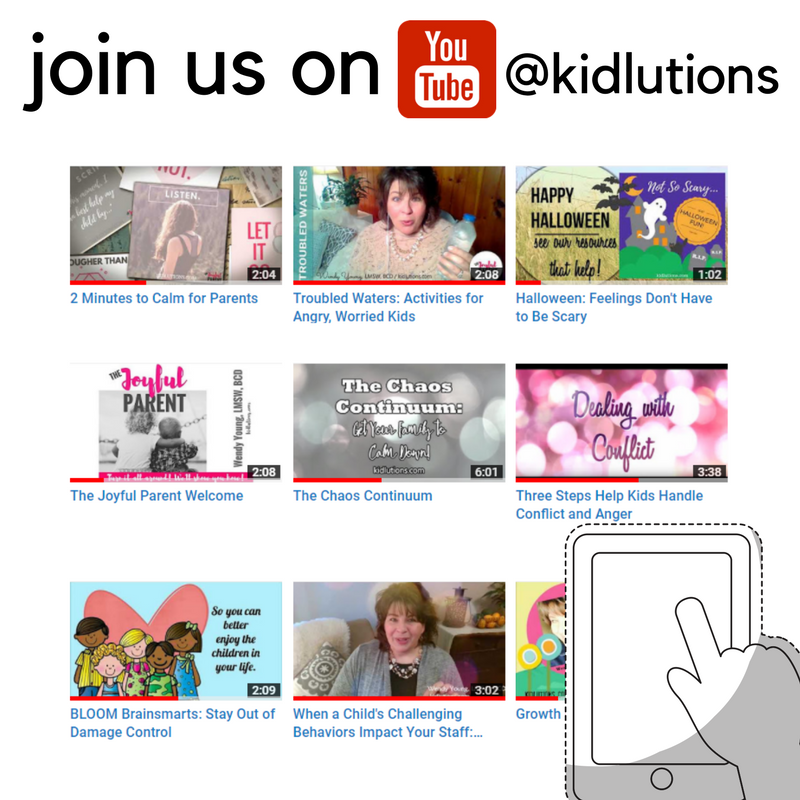 Join Us On You Tube! 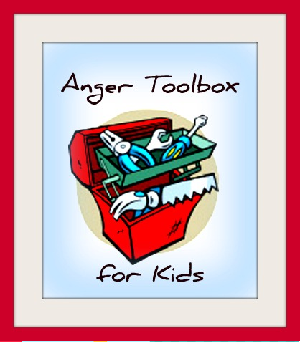 Because Kids Have Problems, Too! 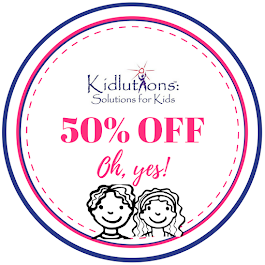 Come See What's Half Off! 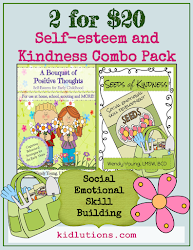 Helping Teen Girls with Self-Esteem and MORE! 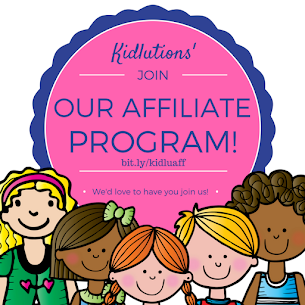 Follow Kidlutions's board Play Therapy on Pinterest.